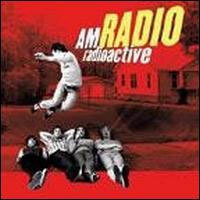 AM Radio still stands for beautiful crafted powerpop since their debutalbu m"Radioactive" from 2003. The leadvocalist from Weazer once said that he wished he could write such good tunes as these guys and that quite explains what sort of music we´re talking about. But I would also like to add a little touch of Crowded House, Stereolab and Rooney. Powerpop - solid as a rock. Nothing more nothing less. 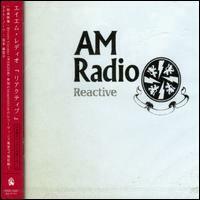 PS- The album includes three bonus track from the debut. PS2 - check out the leadvocalist Kevin Ridel´s other band as well. Their name is Ridel High and is very cool as well.